Adorable Home with RV Hookup for sale in Franklin NC! 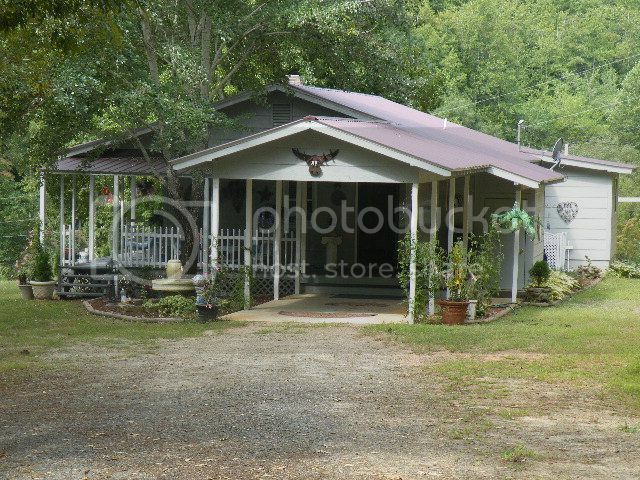 This home is located in the beautiful Franklin NC Smokey Mountains. 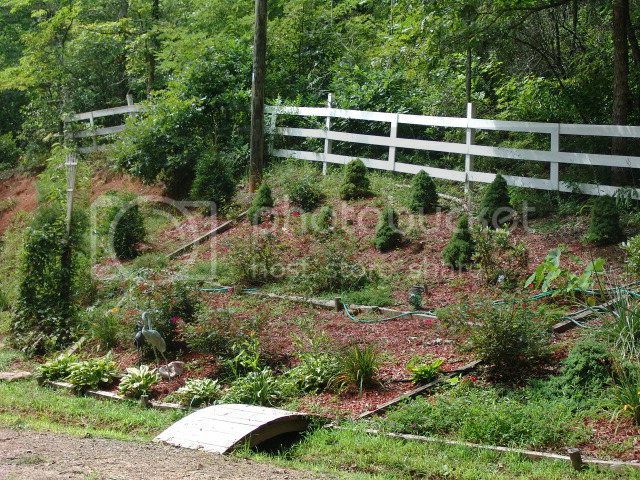 Over 3 acres of lovely pastures perfect for horses, two ponds and long range mountain views. This home has a metal roof, large storage shed, hardwood floors and ceramic tile. This property has a RV site with power/water & sewer hookup. The home has a spacious covered deck that looks out on the beautiful landscaped yard! Easy access on a gravel country road that leads to your new HOME! Stop by our office or give us a call today for your showing appointment! For more information, pictures and pricing Click HERE! This exquisite landscaping is very appealing and easy to keep up! 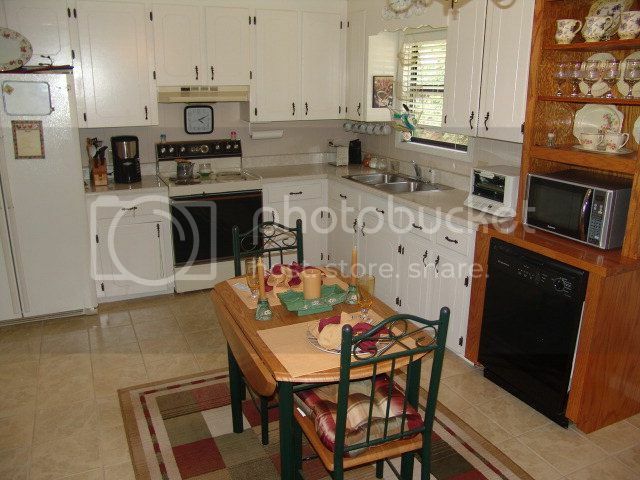 Nice open kitchen with lots of cabinet space that leads into the dining room! 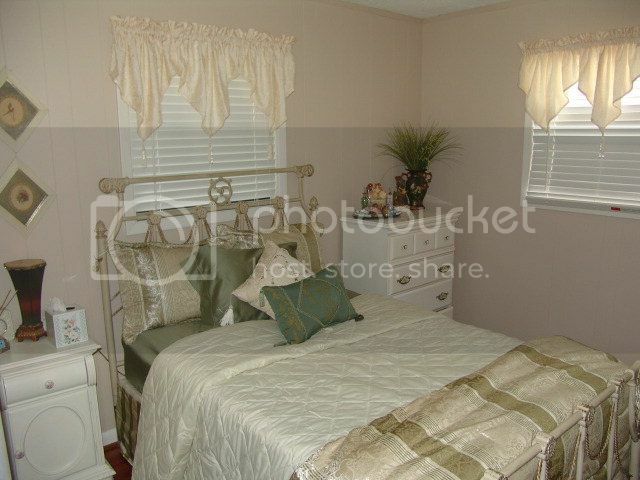 Good sized bedroom with lots of light and hardwood flooring! 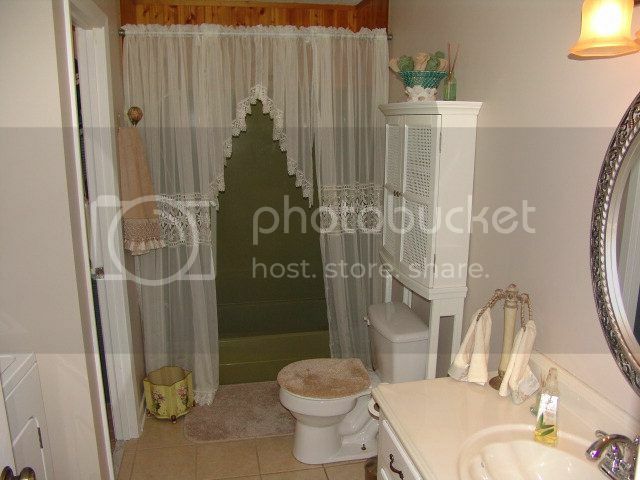 Large bathroom with ceramic tile with attached laundry room.